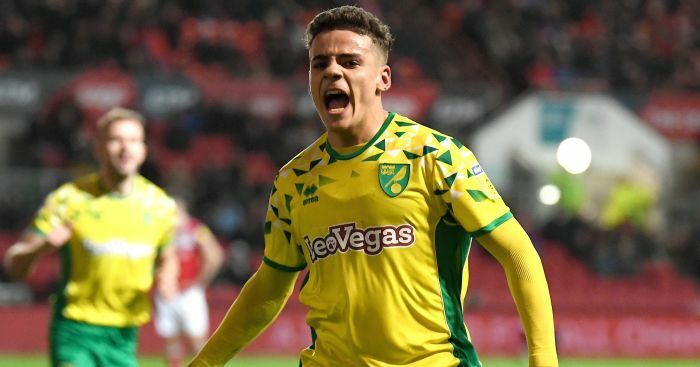 Tottenham are reportedly considering making an offer for Norwich right-back Max Aarons in the new year. 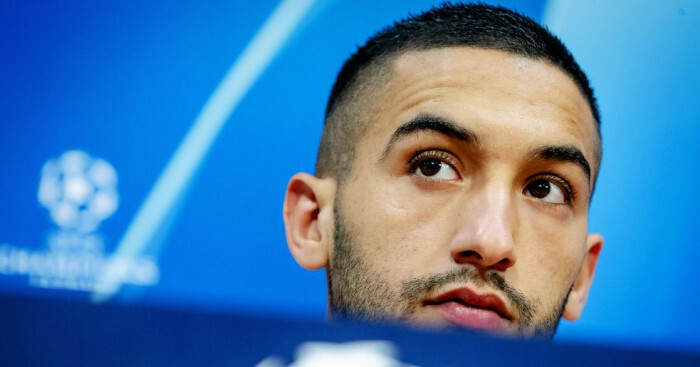 The report in The Sun claims that Spurs have attended all of the 18-year-old’s matches this season, although they also face competition from Bundesliga outfit RB Leipzig for the talented youngster. 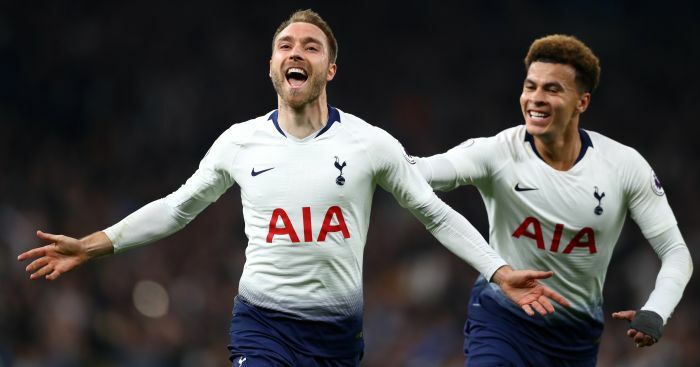 It is claimed that Mauricio Pochettino’s men are ready to make a £15million bid for the player but that with Norwich under no pressure to sell, a buy and then loan back option may be the only way to get their man. Aarons is an England U-19 international and his potential arrival in north London could mean the end of Serge Aurier’s spell with Spurs. 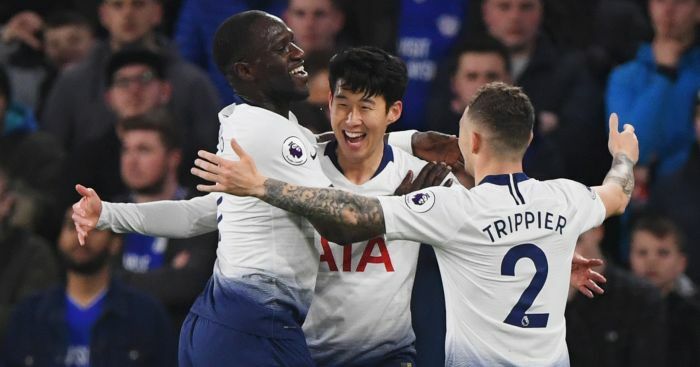 The Ivory Coast international has played second fiddle to England star Kieran Trippier since arriving at the club for £23million last summer, but when he has been given an opportunity he has never fully convinced. 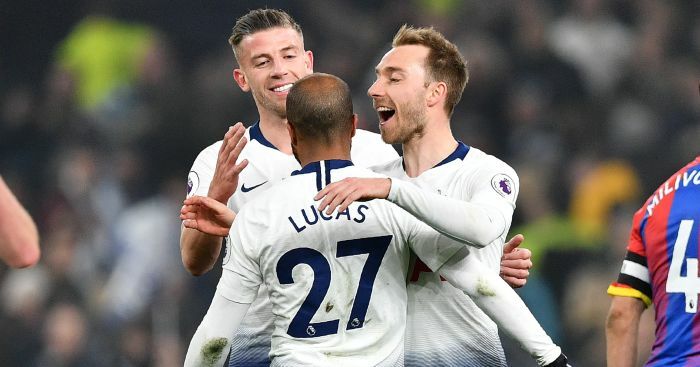 Add that to the emergence of Kyle Walker-Peters, who can play in both full-back positions, and Aurier could find himself looking for a new club in the new year.